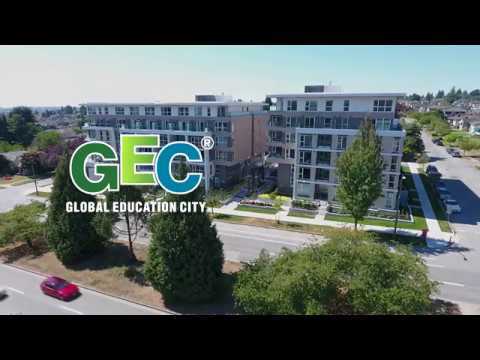 GEC Pearson is a fully furnished BRAND-NEW building offering student residences where you can move in with a suitcase only! This residence is located on 7657 Cambie street, Vancouver. The Marine Drive Skytrain Station is only 9 minutes away. Langara College is only 1 station away and KPU Richmond is about 20 minutes by the public transit. Please state your check-in & check-out dates, gender, and the school that you are attending when you inquire. The rate mentioned is per person per bed.